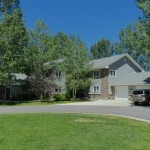 Mustang Run is located at the base of the ski mountain, approximately 3/4 of a mile from the ski slopes. 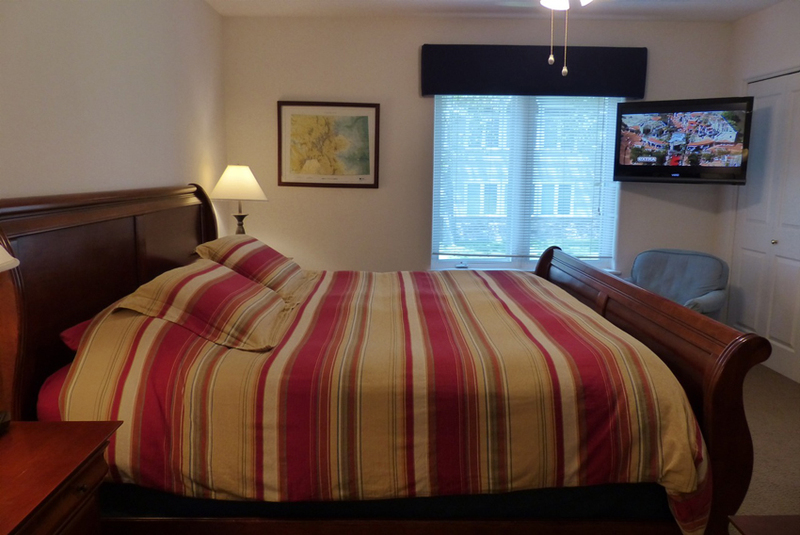 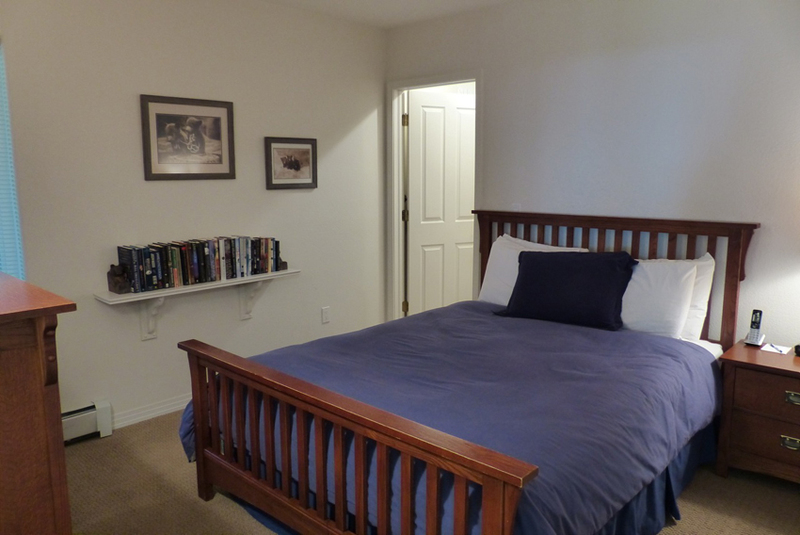 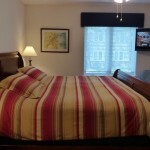 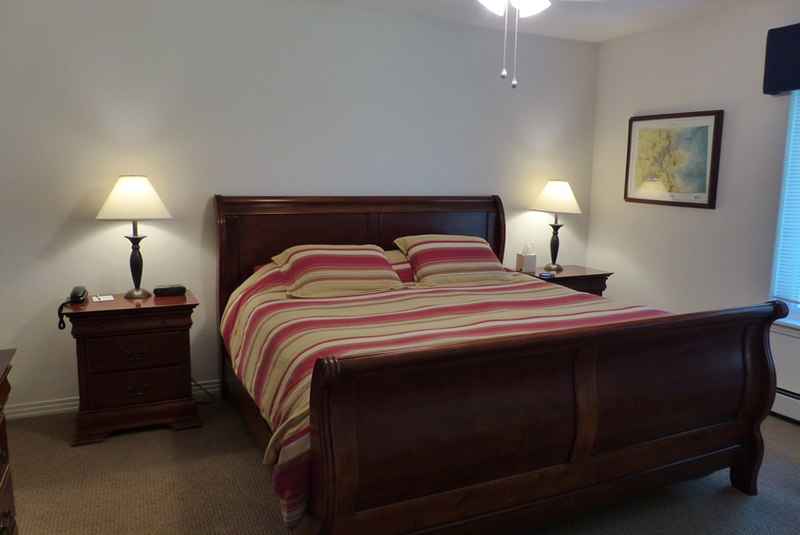 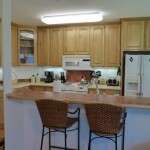 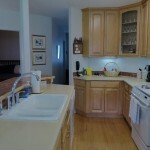 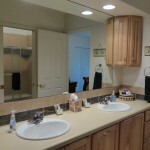 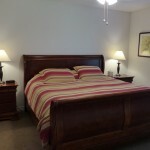 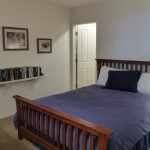 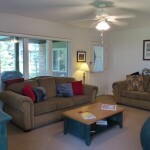 This luxurious condominium is situated on ground level making this unit extremely convenient. 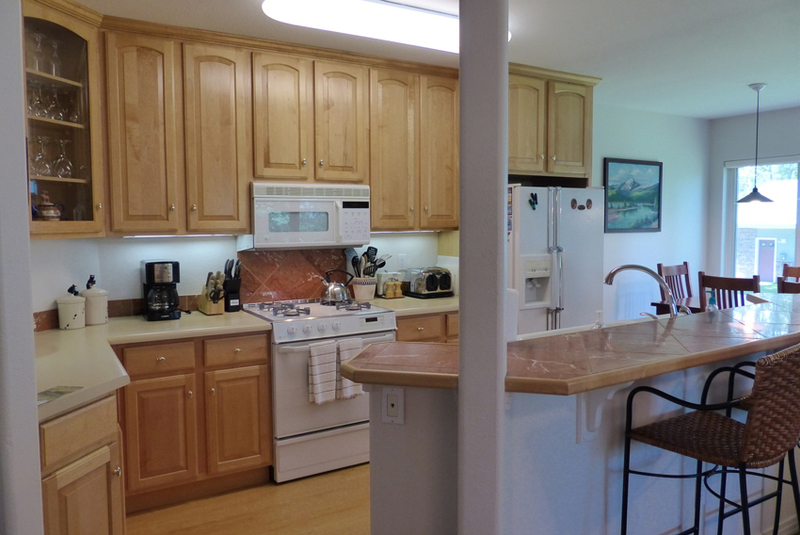 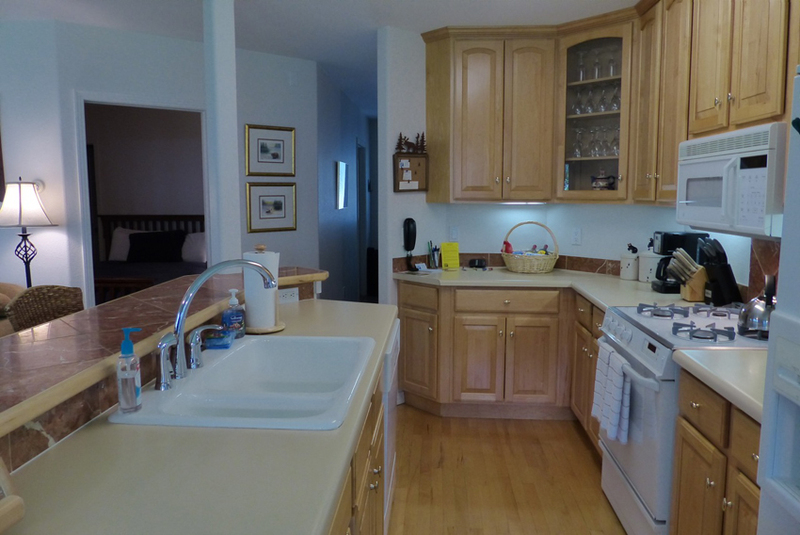 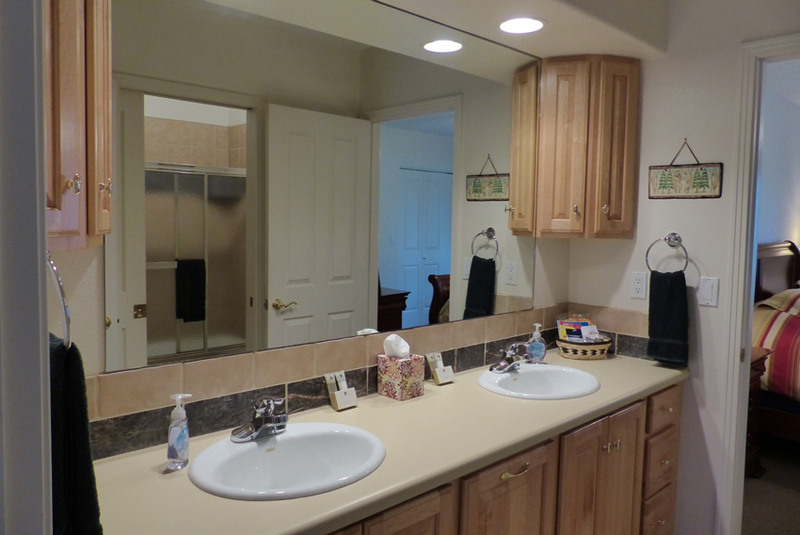 There are no stairs in this 3 bedroom, 2 bath, 1 car garage condo. 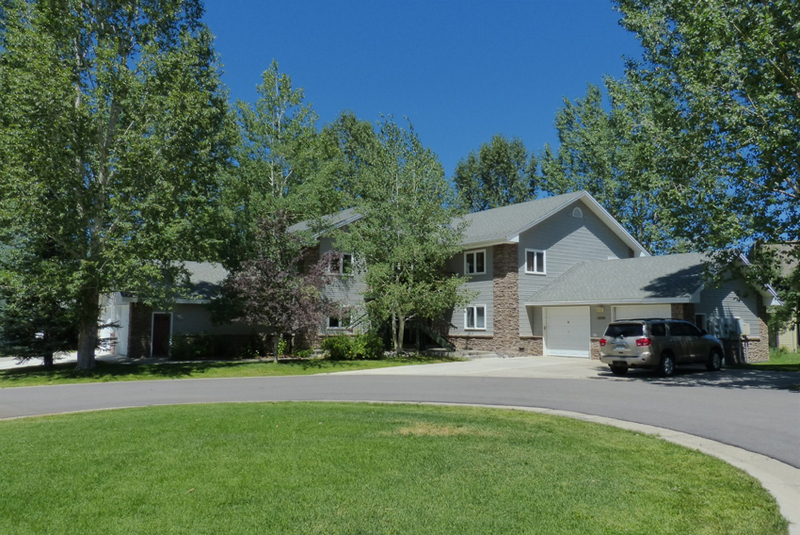 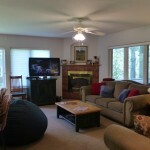 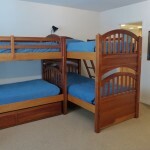 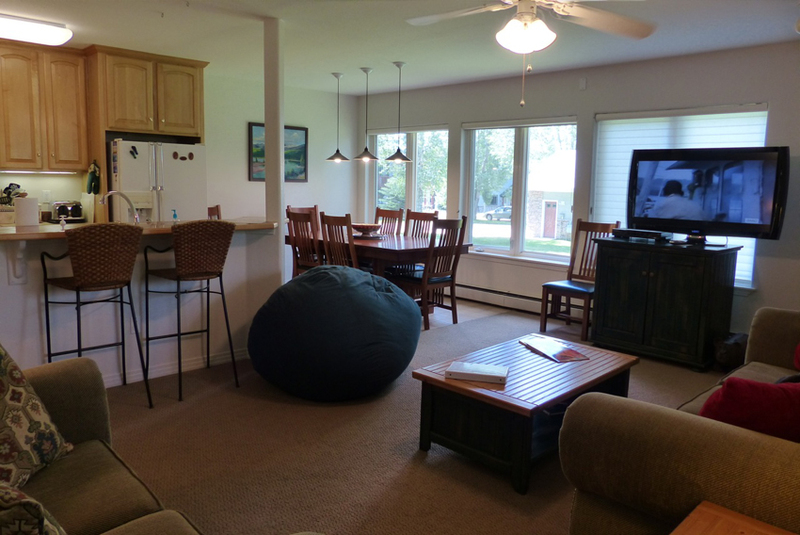 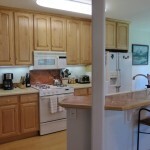 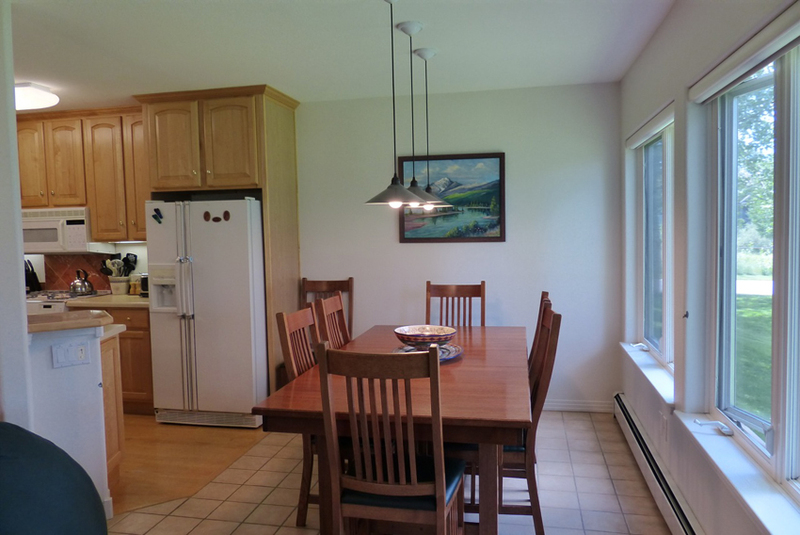 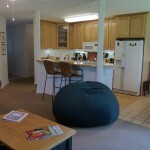 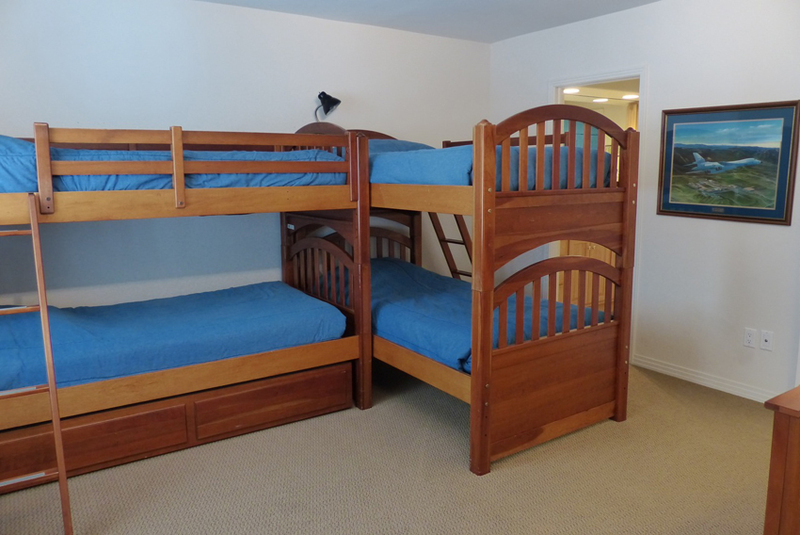 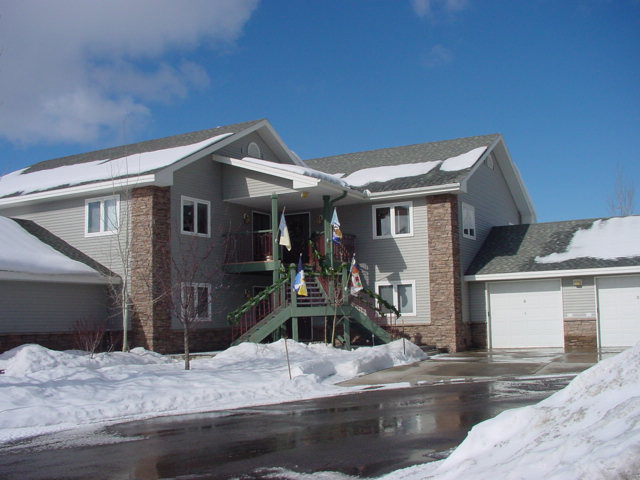 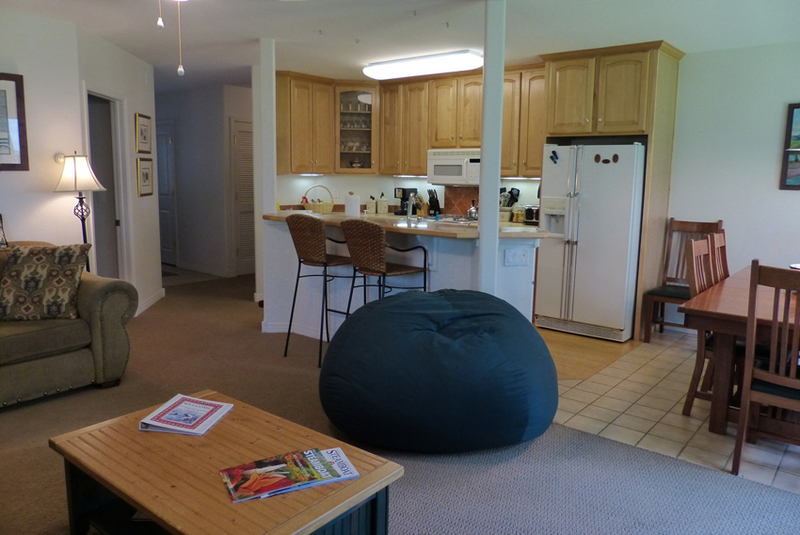 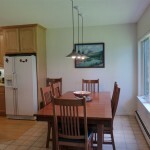 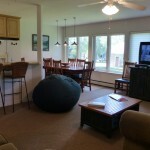 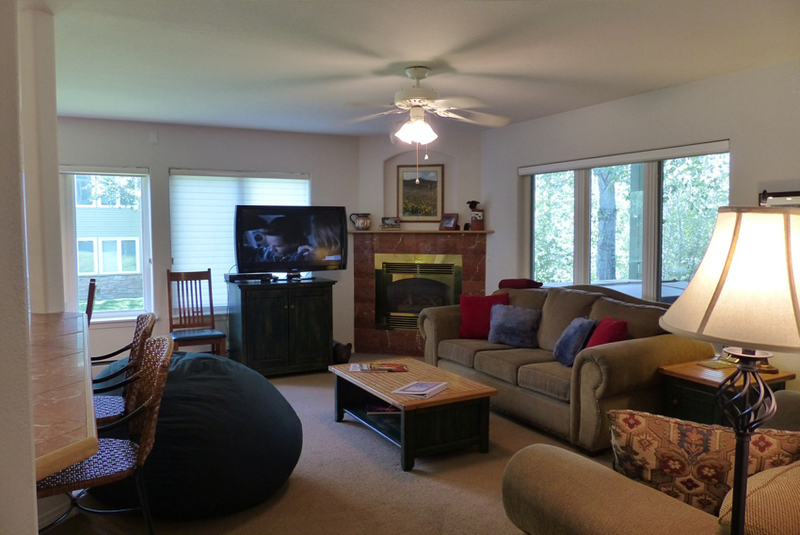 Situated on a quiet cul-de-sac, this property offers the comforts of home and the feeling of living in Ski Town, USA. 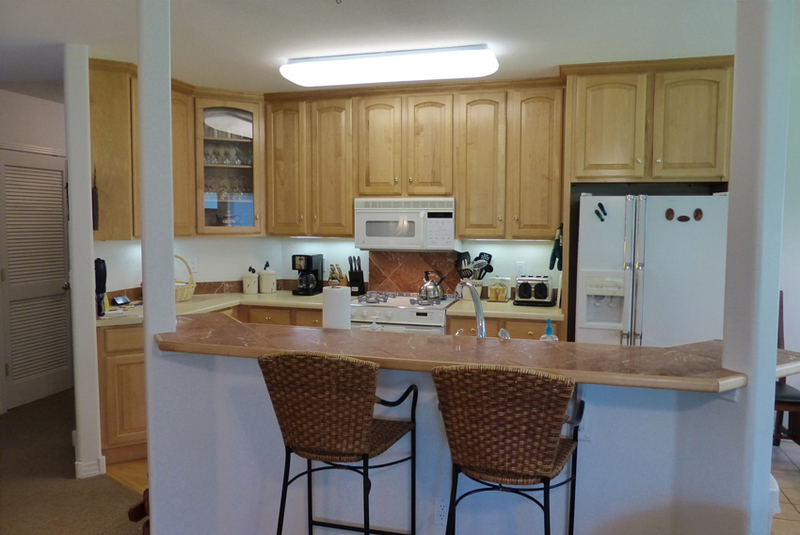 The inviting open floor plan is enhanced by a spacious gourmet kitchen that flows to a comfortable living area. 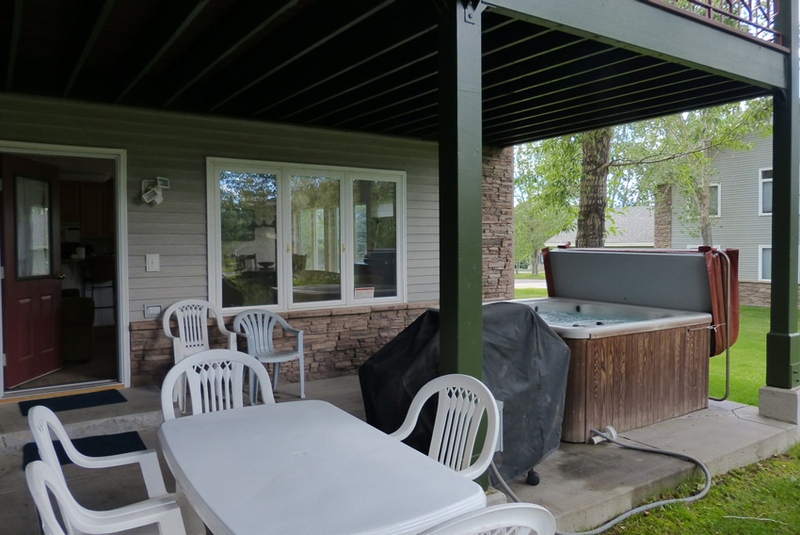 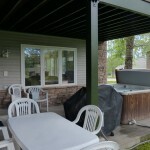 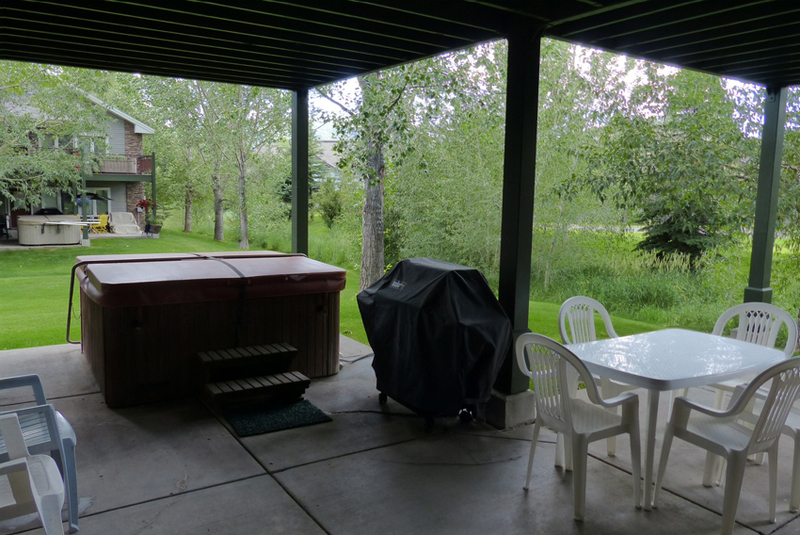 Patio door leads to your own private hot tub. 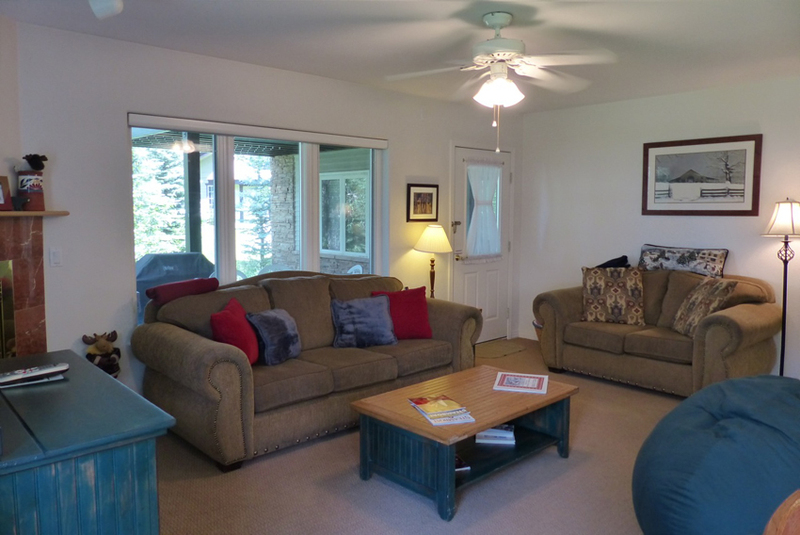 Bright contemporary furnishings with the owner’s personal touches makes this place feel like home. The slopes and ski village are just minutes away on the free city shuttle. 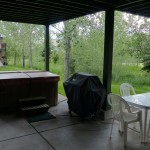 This south mountain location just minutes from the slopes creates tremendous value at this property.